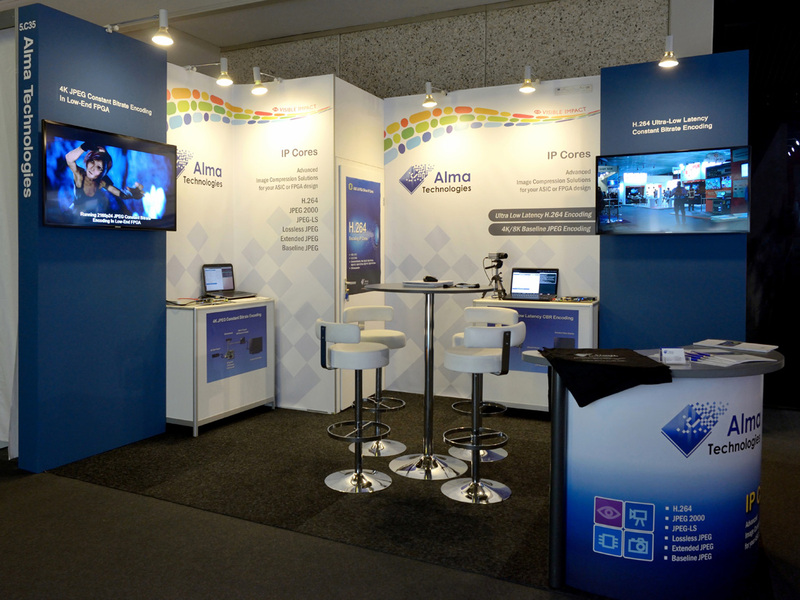 Athens, Greece, September 25, 2013 − Alma Technologies exhibited at IBC2013, which took place in Amsterdam, The Netherlands, between 13 − 17 September 2013. 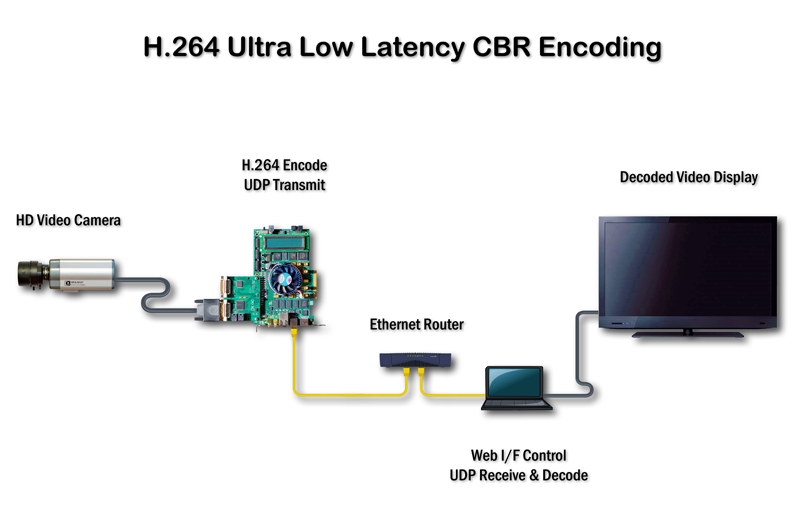 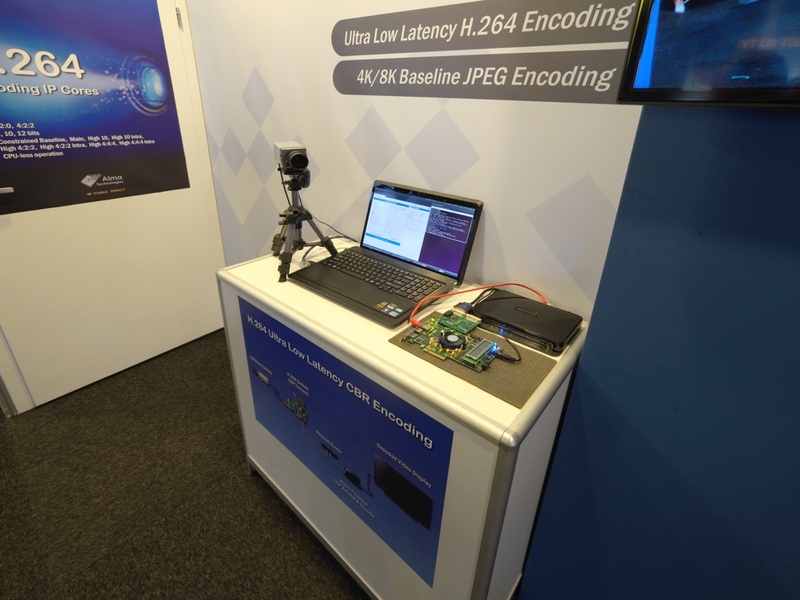 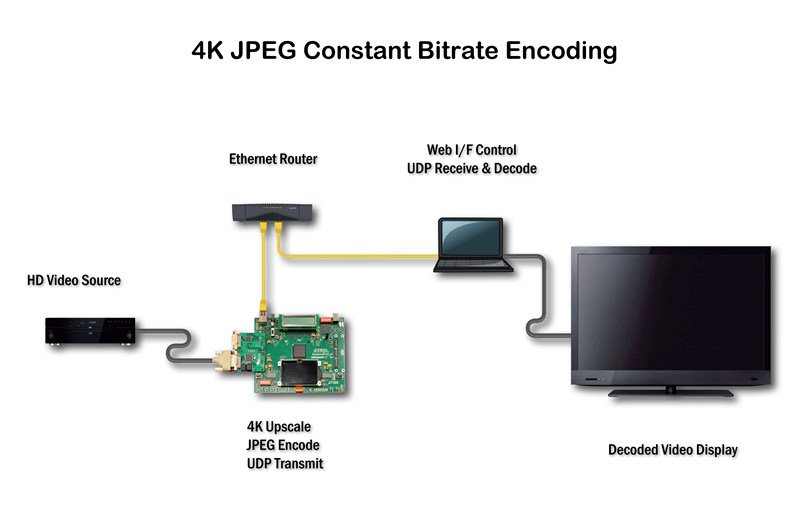 During the exhibition, Alma Technologies demonstrated it's latest product developments: the Ultra-Low Latency H.264 Constant Bitrate Encoding and the 4K resolution Constant Bitrate JPEG Encoding. 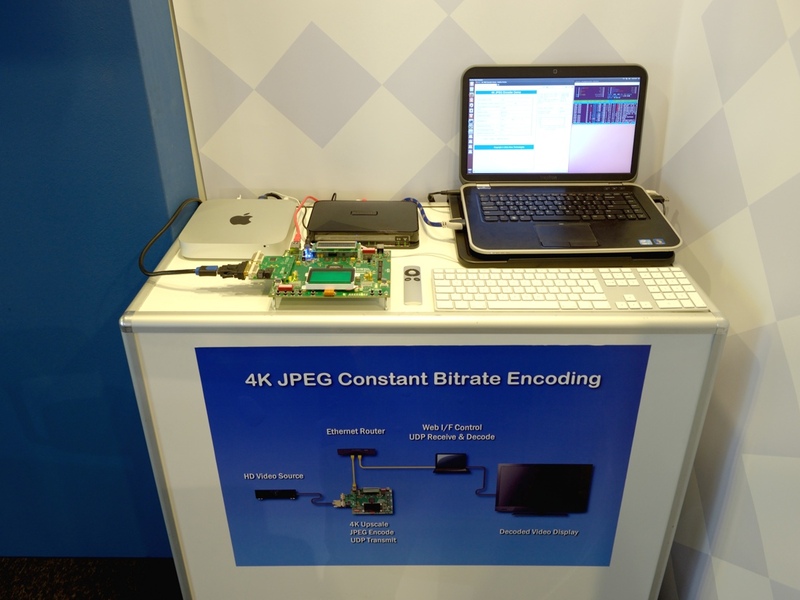 We would like to thank you all for stopping by our stand and we look forward to seeing you next year.